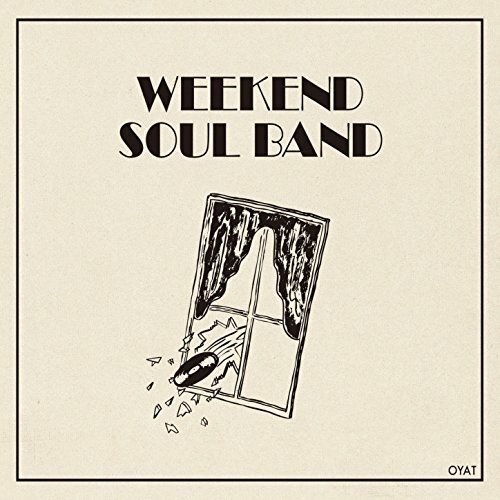 I want to say thanks to all of our fans, and give this to ya…these are the best new singles released in soul/funk during 2018. It was another incredible year. 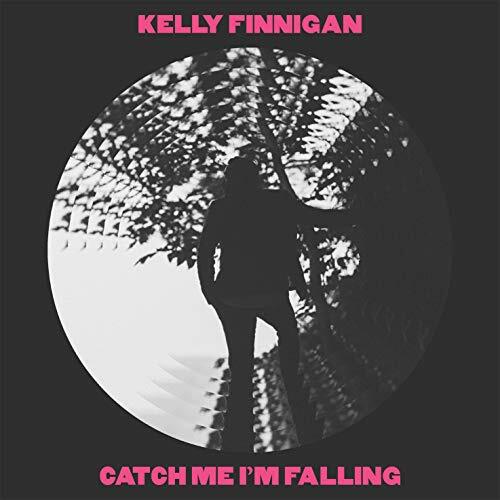 Known for their movie soundtracks and atmospheric jams this is a dark bit of cinematic funk. 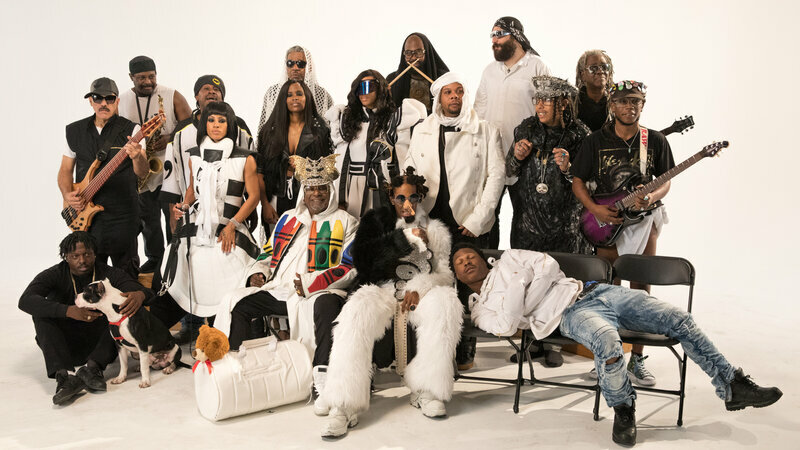 The intergalactic funkateers are back with a new album of the same name as this song. It’s not your mama’s p-funk. 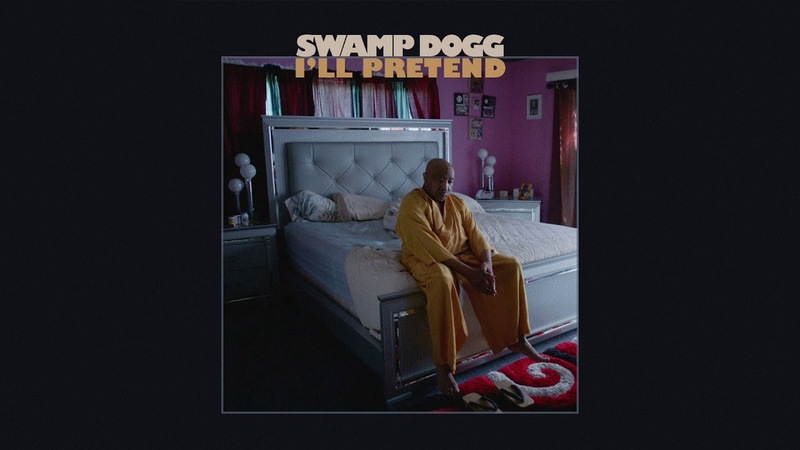 Swamp Dogg is back with a new album and it’s clear he’s embraced the future, including unexpected guest appearances, auto-tune, and a wide variety of new styles. Straight forward instrumental jazz/funk from this Seoul band. A light-hearted and jaunty little love song from the core members of Vulfpeck. 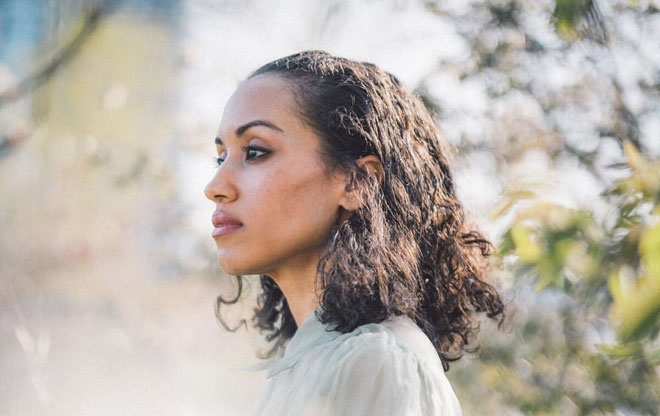 Seattle’s very own Xperience blends hip hop, R&B and classic 70s soul to super sweet effect. On Candy he delivers all of that with a little West African flare. Super producer/multi instrumentalist Adrian Younge and A Tribe Called Quest’s very own Ali Shaheed Muhammad are together as ‘The Midnight Hour.’ They have come together right on time to make old school hip hop, jazz, and R&B cool again. Questions features Cee Lo on the vocals, a nice familiar touch. The California Honeydrops have been making their form of traditional folksy, delta blues and New Orleans second line inspired jams since around 2007. This time around they’ve clearly solidified their various sounds into a singular style. Evidenced by the title track from their new album Call it Home. 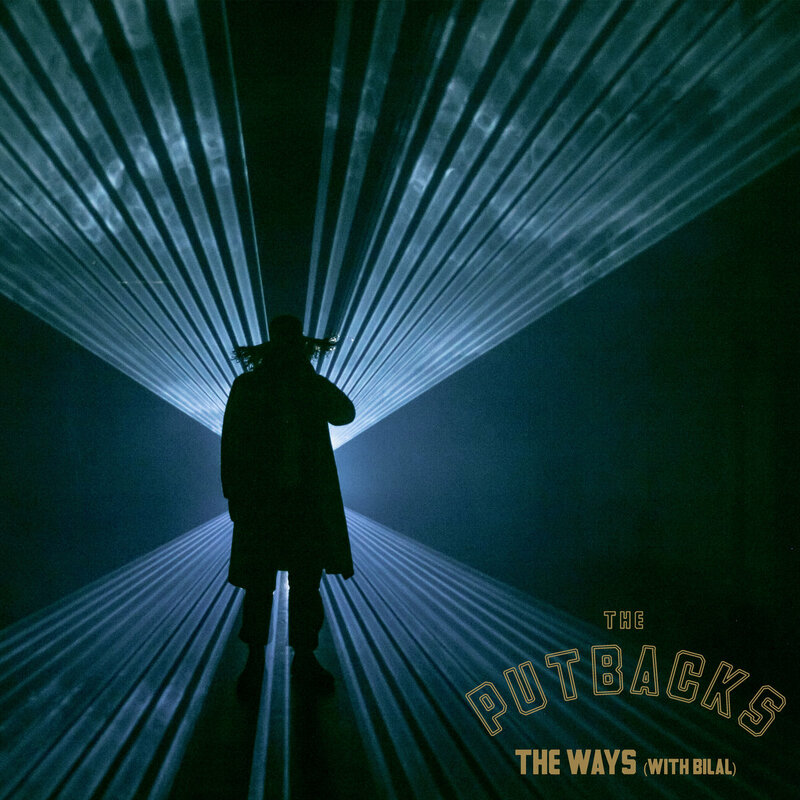 A hard hitting bit of funk, like the Budos Band, heavy on the horns, organs, and drum breaks. 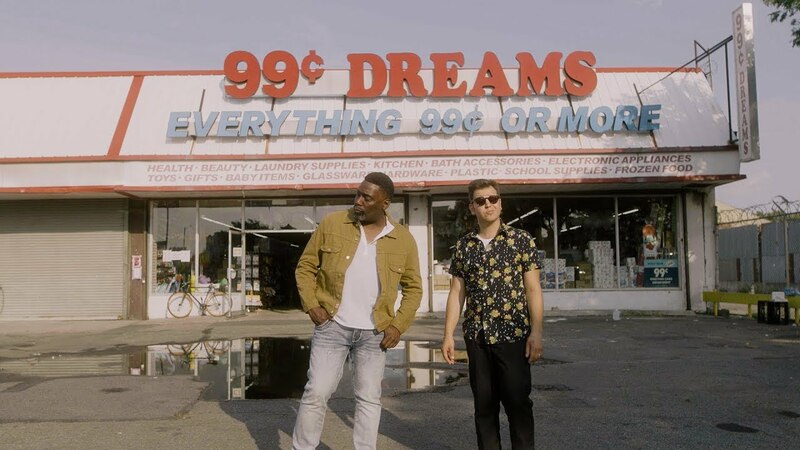 A playful and upbeat classic Motown song updated with Big Daddy Kane adding the raps. A fun song that isn’t shy about being broke, and conjures up images of care-free summer days before you worried about your lack of money. A dark, psychedelic bit of soul that features the organs, wailing electric guitars and Bilal’s aching cry for redemption of his soul. The legendary Miss Chaka Khan is back with a brand new disco funk banger! Soulful and somber, this song has a country twanginess and almost folksy, acoustic soul sound that defines Bettye LaVette’s later career (think Bill Withers). She keeps on going with as much power and poignancy as her former glory. 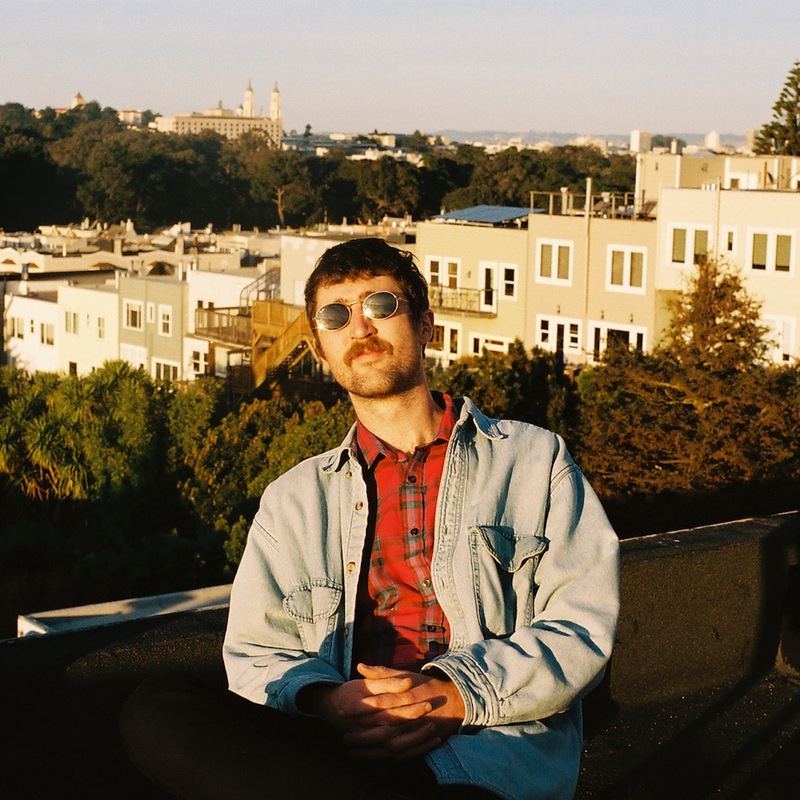 The imprint of Austin, Texas is written all over the soul of the Greyhounds, as well as the well worn sound of their vocals and gritty aesthetic of their music. Using the seductive sounds of long forgotten Indian soul/funk as their platform for the sound on their second full album. Lady and man is a more upbeat selection but could’ve easily been replaced by many other songs on the album. The front man for psych-soul band the Monophonics steps out on his own with an instant classic in the soul revival game. A monster funk bop with Tyler adding some bars and Bootsy adding his sage wisdom. 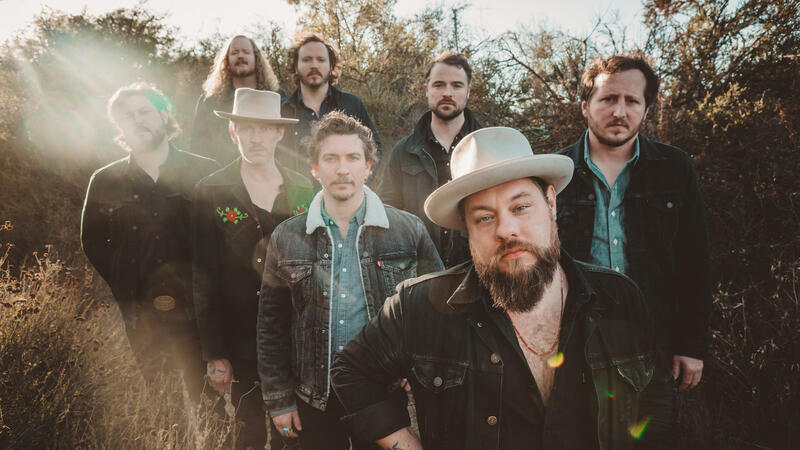 The fact that Nathaniel Rateliff and the Night Sweats have managed to keep their ethos and style intact after achieving such huge fame after the release of their first album is monumentally impressive. They have a great ability to channel the classic sounds of Memphis and Muscle Shoals making it into their own distinctive sound. The young man who made such a huge impact on the soul revival scene is back with something different but no less special. Here Leon showcases his more upbeat side with this danceable, yet super jazzy track. One of the catchiest donut’s of the year! At the crossroads of jazz fusion and late 70’s funk, this track is sure to leave a lasting impression. 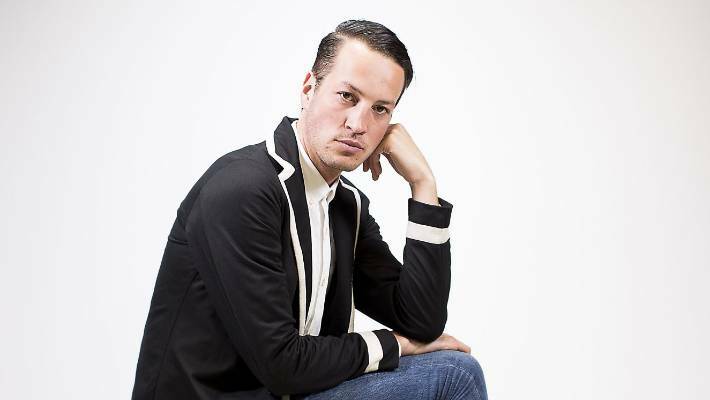 The soulful, country swagger of Australian singer songwriter Marlon Williams is simply a byproduct of his incredible talent for all types of music he chooses to endeavor. Bear witness to his prowess here on Come to Me, and then explore his entire back catalog, you will not be disappointed. 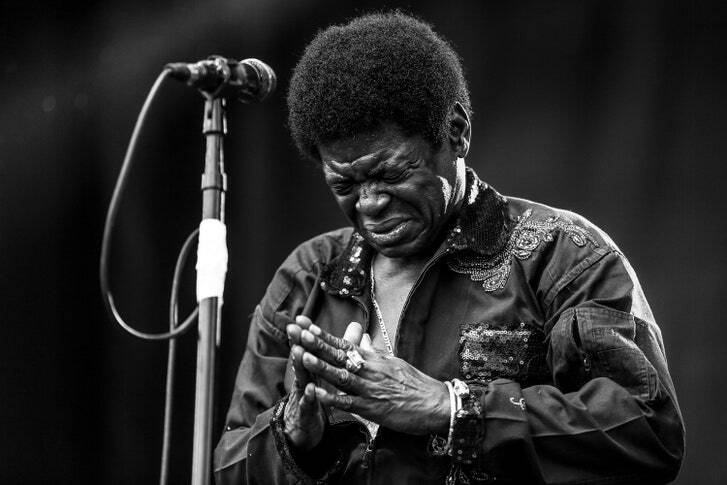 I’m deeply saddened by the passing of another legend Charles Bradley. A performer I’ve been lucky enough to see several times. He has left us way too soon, but he didn’t leave us before recording an amazing collection of music to enjoy forever. 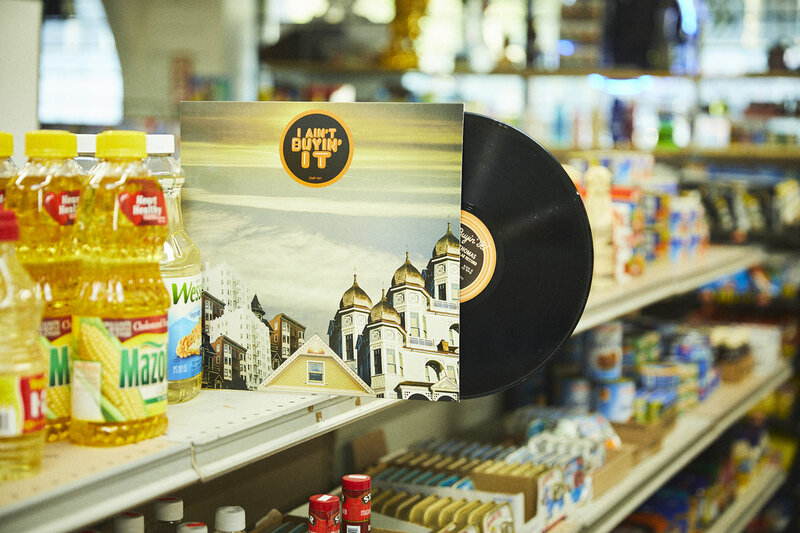 Black Velvet his final album showcases the music he recorded over the last decade, and some tracks recorded more recently featuring the Menahan Street Band. Can’t Fight the Feeling is pure Black Velvet (his James Brown alter-ego) and transcends the soul universe to exist outside of all time and space. I needn’t really say much about The James Hunter Six. Regular listeners and readers already know that they are one of my favorite bands of any style, period. In my opinion they are at the top of the class for capturing the sound, and style of classic rhythm and blues, and soul. 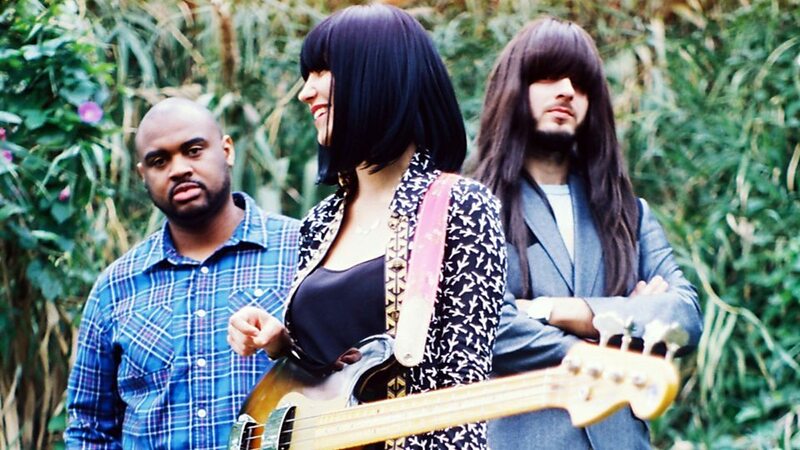 I truly could’ve chosen any song off their newest album ‘Whatever it Takes’ and used it as an example for a master class on soul revivalism, but after much meditation I kept coming back to I Don’t Wanna be Without You. …And…drum roll…a surprise number one! I instantly fell in love with this song for some reason. Could it be the spot on Beach Boys style vocal harmonies? The great, almost humorous lyrics? The understated, yet catchy little guitar solo that echoes around the room? The horns? The big build up? All of it. 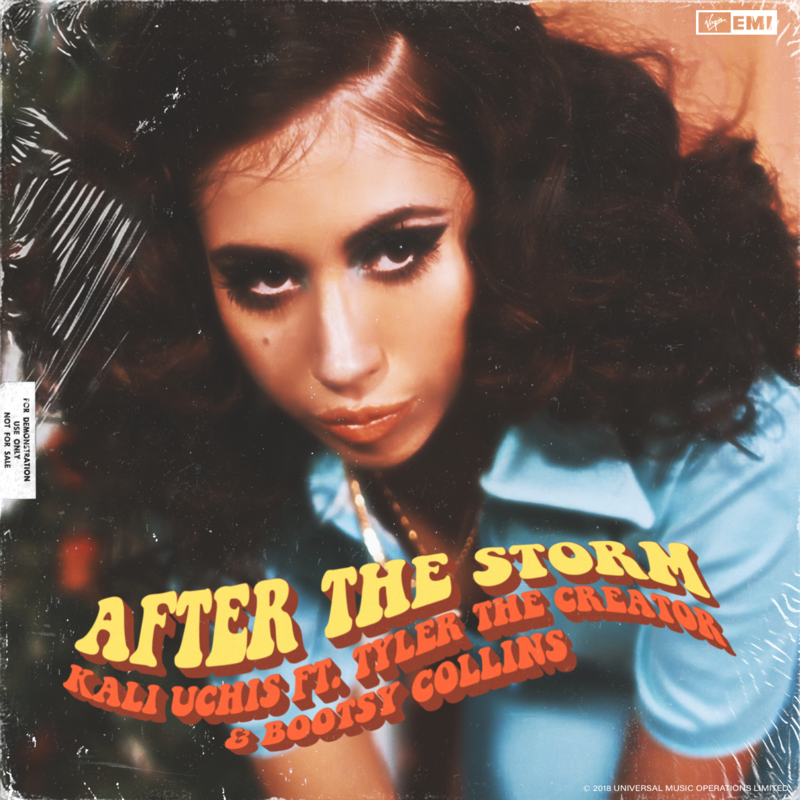 This entry was posted in Uncategorized and tagged bettye lavette, big daddy kane, bilal, Bon Iver, bootsy collins, calibro 35, chaka khan, Charles Bradley, eli paperboy reed, guitar shorty, james hunter six, kadhja bonet, kali uchis, kelly finnigan, khruangbin, leon bridges, marlon williams, menahan street band, mestizo beat, nathaniel rateliff and the night sweats, oyat, parliament, pat thomas, Swamp Dogg, the california honeydrops, the greyhounds, the midnight hour, the putbacks, the sha la das, Tyler the Creator, vulfpeck, xperience. Bookmark the permalink.